The 2018 event will be held on Saturday 27th October 2018 from 0000 UTC - 2359:59 UTC. 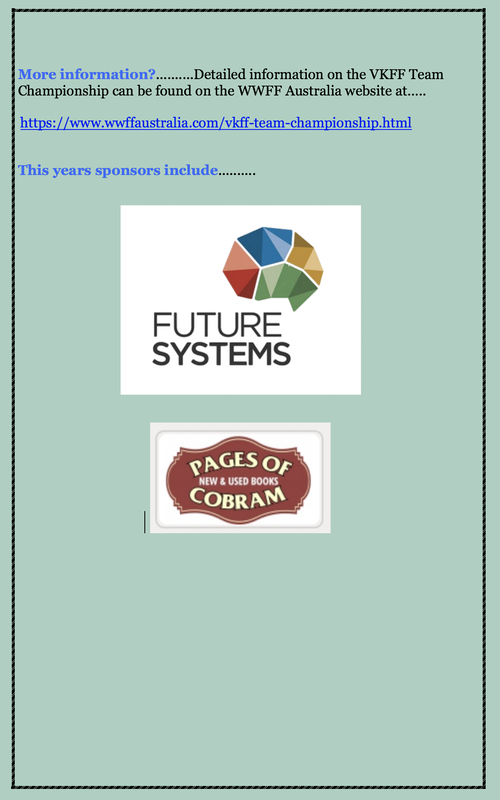 This years sponsors include Pages of Cobram (Peter VK3FPSR) and Future Systems. Thanks also to those who have donated $$$ towards trophies. Without your support, the trophies would not be possible. 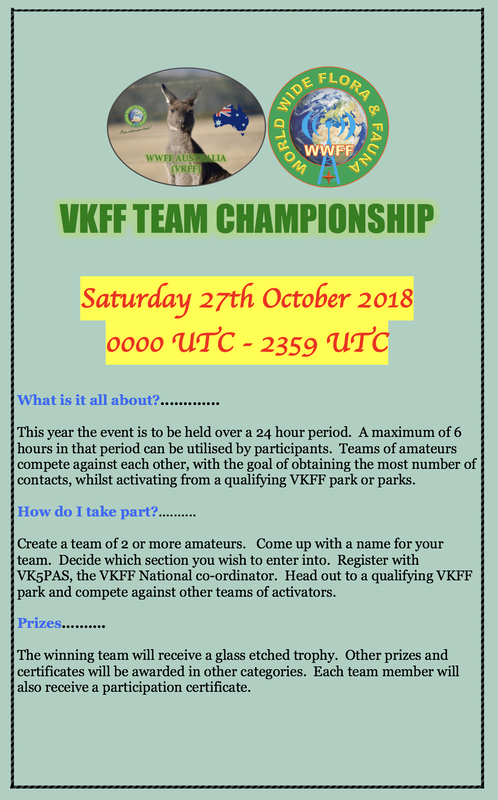 The 2018 VKFF Team Championship took place on Saturday 27th October 2018. This was the third year that the event had been held. The aim was to promote the World Wide Flora Fauna (WWFF) program. In 2018 a total of 6 teams took part. 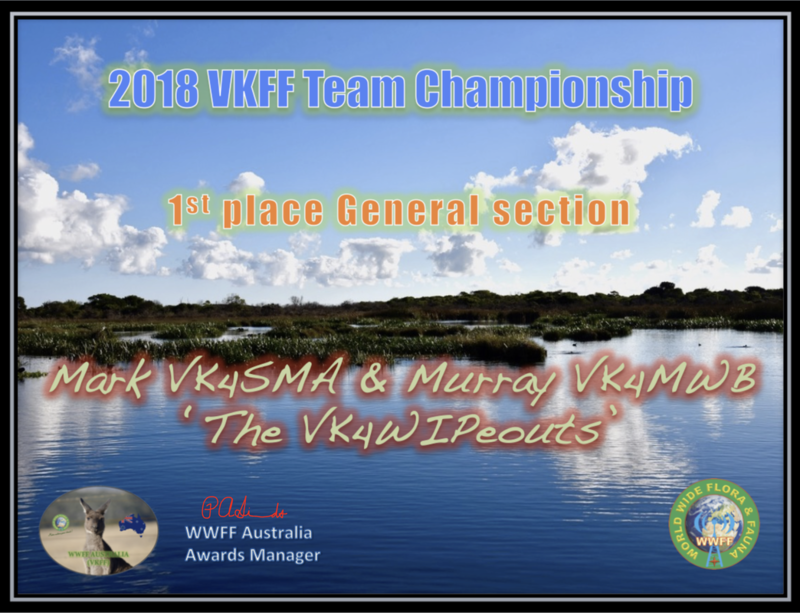 'The VK4WIPeouts' - Mark VK4SMA and Murray VK4MWB. 'Voices of the Gulf' - Les VK5KLV and Steve VK5MSD. 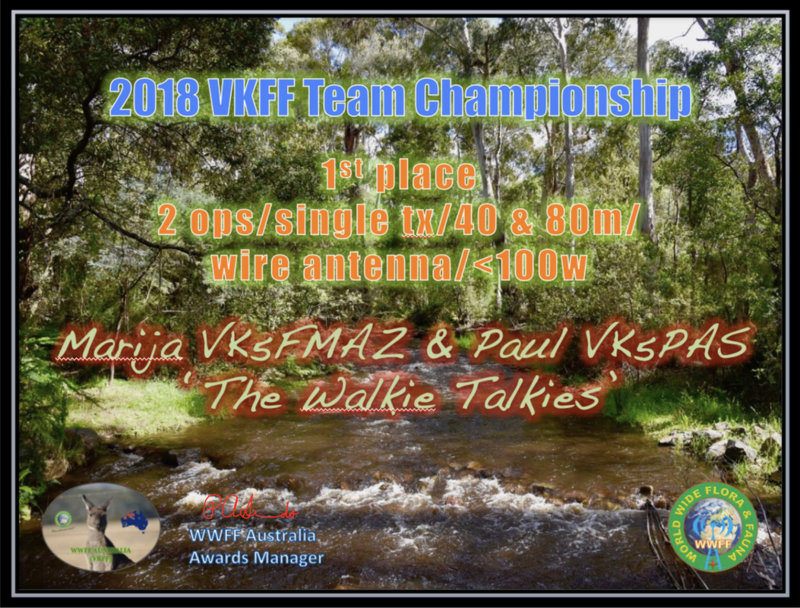 'The Walky Talkies' - Paul VK5PAS and Marija VK5FMAZ. 'The Gooseberry Hillbillies' - Hans VK6XN and Phil VK6ADF. 'The BallaRats' - Peter VK3PF and Allen VK3ARH. 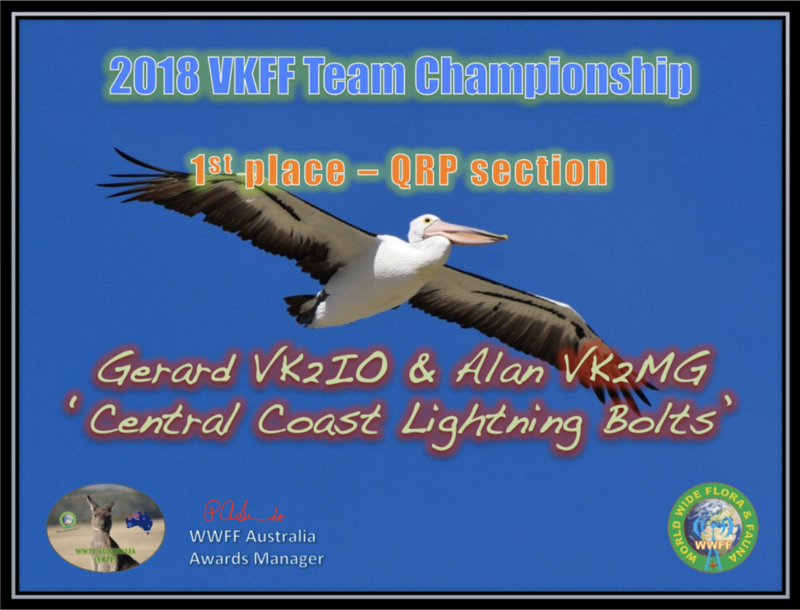 'Central Coast Lightning Bolts' - Gerard VK2IO and Alan VK2MG. 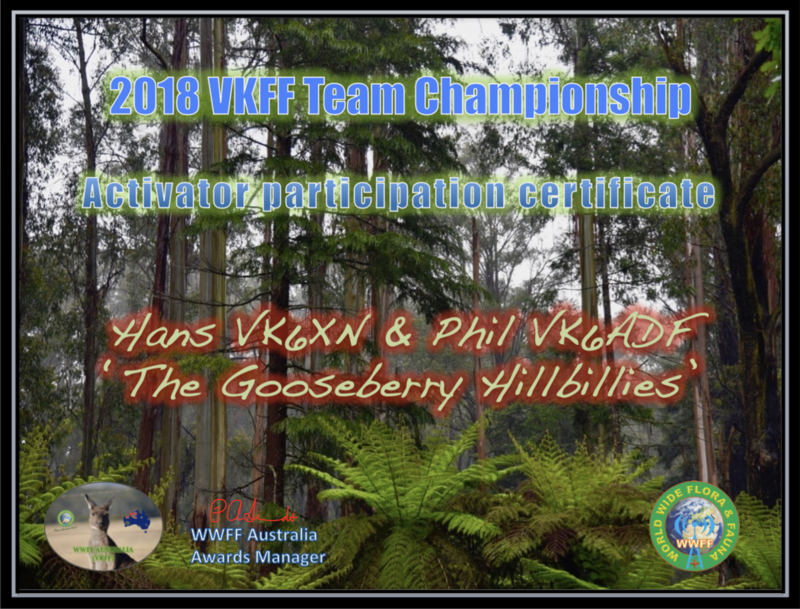 Each amateur who participated as an activator in the event received a participation certificate which features a photograph of the Yarra Ranges National Park in Victoria (photo taken by VK5PAS). The winner of this section was 'The VK4 Wipeouts', comprising Mark VK4SMA & Murray VK4MWB. ​They will each receive a glass etched trophy and a winners certificate which features a photo of the Piccaninnie Ponds Conservation Park taken by VK5PAS. The winner of this section was 'The Walkie Talkies, comprising Marija VK5FMAZ and Paul VK5PAS. ​They will each receive a glass etched trophy and a winners certificate featuring a photograph in the Cathedral Range State Park, taken by VK5PAS. The winner of this section was the 'Central Coast Lightning', comprising Gerard VK2IO & Alan VK2MG. 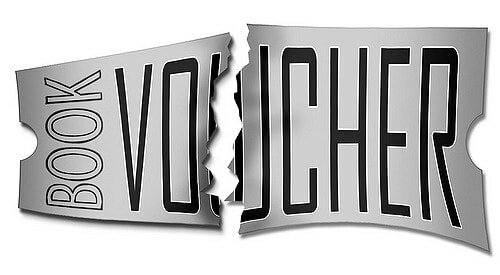 They will receive a Comet GP-3 fibreglass High Gain dual band base antenna, kindly donated by Future Systems, and a copy of Fred Swainston's (VK3DAC) 'Radio Theory Handbook for Amateur Operators' donated by Paul VK5PAS. And also a certificate, featuring a photograph of a pelican taken by VK5PAS. This section is open to all bands and all modes (subject to WWFF/VKFF rules). 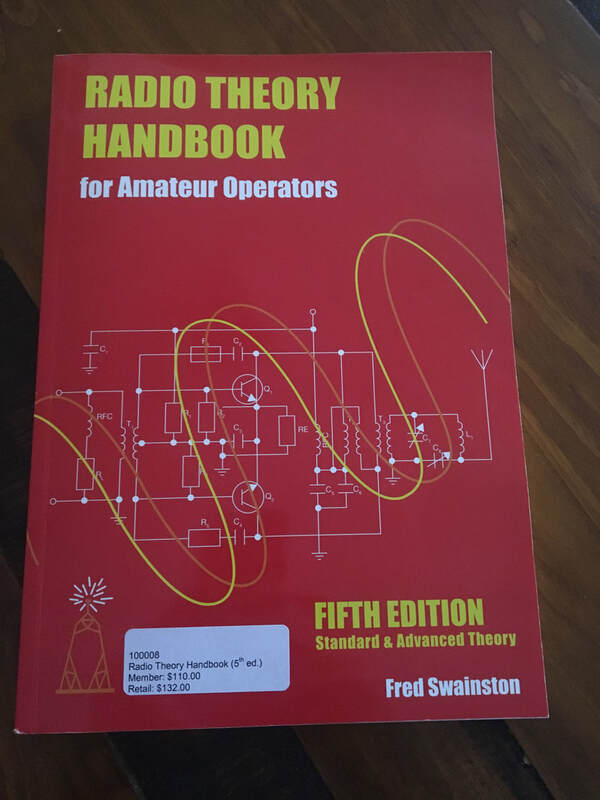 The winners will receive a Comet GP-3 fibreglass High Gain dual band base antenna, kindly donated by Future Systems, and a copy of Fred Swainston's (VK3DAC) 'Radio Theory Handbook for Amateur Operators' donated by Paul VK5PAS. 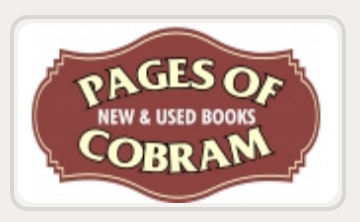 The winners will receive a $25.00 voucher, kindly donated by Peter VK3FPSR from Pages of Cobram, and a certificate each. All other activator entrants will receive a participation certificate.